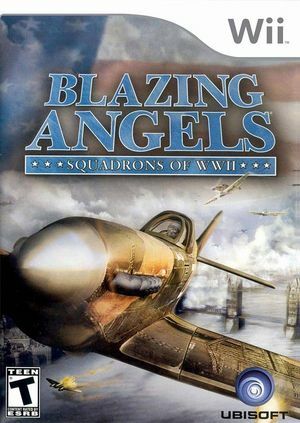 Blazing Angels: Squadrons of WWII is a flight combat video game. The game features 46 different World War II fighter planes and allows the player or players to take part in several WWII events (18 missions) as a fictional squadron. Online support allows 16 players to take part in head-to-head and co-operative battles. The graph below charts the compatibility with Blazing Angels: Squadrons of WWII since Dolphin's 2.0 release, listing revisions only where a compatibility change occurred. This page was last edited on 12 October 2017, at 22:21.